The mass adoption and rapid advancement of mobile devices has shifted the way in which businesses and consumers interact. 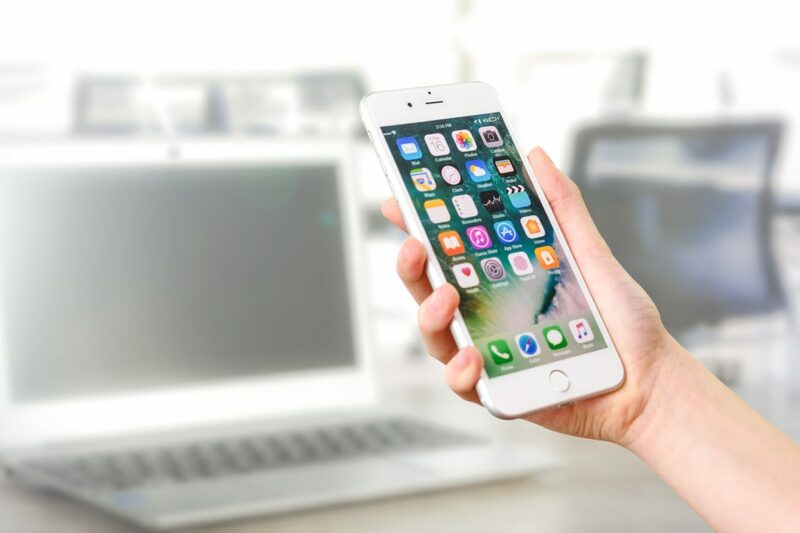 If your business does not offer a mobile app, in addition to a mobile-friendly website, it will be difficult to engage users and to surpass competition. 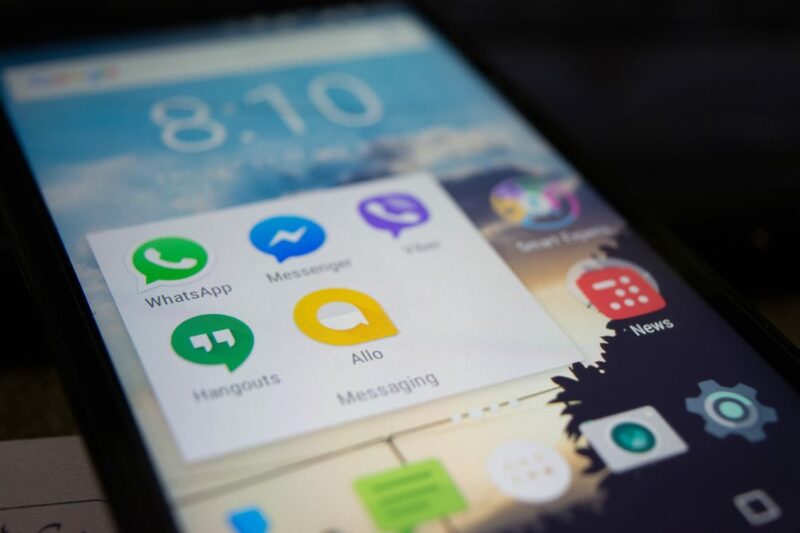 Organizations that lack a successful app are missing out on the opportunity to connect with consumers and bring in new business. It is estimated that the average US adult spends nearly 3 ½ hours on a mobile device every day. With consumers spending so much time on their mobile devices, it is evident that a mobile app will drive value for your business. Without a strong mobile presence, your organization may find it difficult to succeed. Designing and developing a mobile app is no simple task but when it is done well, it can take your business to the next level. Nowadays there is an app for nearly everything. There are currently 2.1 million apps on Google Play and 2 million apps on the Apple App Store. With such steep competition, how can you make your app stand out from the rest? We’ve broken down the most important characteristics of a successful app. Behind every great app is a great idea. But make no mistake, a great idea does not guarantee a great app. The most successful apps are those that identify and solve a problem, whether that be communicating with international family or friends, like WhatsApp, or conveniently checking in for a flight, like American Airlines. When you take the time to understand who will be using your app, you have a better chance of creating an end-product that people will actually use. The benefits of conducting user research are endless. If you conduct user research you can create a solution that is tailored to the specific needs of your target audience. Learn about your users’ pain points, age, gender, interests, behaviors and solutions they currently use to solve the problem you are trying to remediate. Gathering this intelligence will allow you to create a successful app that aligns with their needs and expectations. A successful app is one that continuously engages users. An intuitive and seamless onboarding process will create a positive first impression that encourages future engagement. A complex onboarding process increases mobile app abandonment rate. You can also implement an incentive-based system that rewards users for visiting your app. When used correctly, push notifications can be an extremely helpful tool in driving user engagement. Push notifications can help to re-engage inactive users and encourage users to finish incomplete tasks. Including elements of personalization improves the overall user experience and leads to increased engagement as a result. As mentioned earlier, both app stores are highly populated. With so many options to choose from, it can be difficult to differentiate between apps. As a result, we rely on our first impressions of the user interface design. In fact, studies show that 94% of the first impressions of a mobile app are based on its design. It is increasingly important for businesses to dedicate time and resources to creating a beautiful and user-friendly interface. User interface design attracts users to your mobile app and provides an opportunity to present your captivating content. Your user interface design should be simple to navigate, but unique features will set you apart from competition. It is important that you remain consistent with design throughout the entire app. Keeping elements like font size, font family and color scheme uniform across the app will improve the visual appearance and assist with the comprehension of content. Your mobile app should be platform-appropriate. Google Play and Apple App Store both lay out explicit design guidelines for app designers and developers to follow. Catering the design of your mobile app to the specific device type will ensure that the user experience is seamless. Once you determine which device type is most popular among your target audience, you can focus on first designing for that specific platform. Similarly, while your app should have unique aspects, it should not be so unique that no one can operate it. Using familiar screens and gestures, like “What’s New” or “Profile,” will improve the usability of your app. You can avoid the general learning curve associated with a new app by employing screens users are already comfortable with. Your mobile app should include a simple and intuitive navigation and/or search feature – especially if you have a high volume of content. Users generally will not spend extra time searching for content that is not easily accessible to them. Incorporating features that simplify their experience will increase user engagement. Navigating your app should be natural and obvious to the user. 47% of users expect a page to load in 2 seconds or less. Speed should be a top priority while creating a mobile app. A successful app must always respond instantly to user input, or at minimum let the user know that the app itself is waiting. An app with a slow response time will degrade the user experience and will likely be deleted. Users expect lightning fast results wherever and whenever they need them. A strong mobile app can play a key role in the success of your business. It is essential that you allocate time and resources for the design and development process. This will help you create a successful app that delivers a positive user experience and encourages consumer engagement. Seamgen is a San Diego custom software design and development agency dedicated to designing and developing world class digital applications. We can help make your mobile app shine! If you have an idea or you’re thinking about a mobile app redesign, we’d love to chat and help you make the decision (no commitments). We’re here to help you drive more value for your business and your users.